[Press Release] – The National Workers Union (NWU) has warned that the present United Workers Party Government at this time cannot engage in any form of social and cultural adventurism. The kind of social and welfare infrastructure that will be required will be too costly. 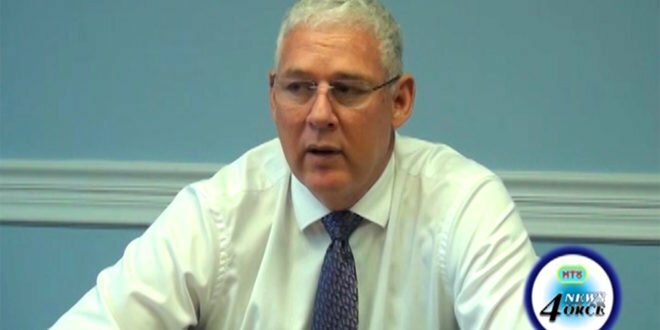 The Government must however keep to its election promise by bringing investors to Saint Lucia; investors who would like to undertake projects in the country; investors who would engage and encourage our locals to participate in indigenous industrialization that would spur the island’s economy and provide jobs to the many Saint Lucians who are job hunting. Any changes in our cultural and social habits must not be allowed to be determined by seventeen (17) politicians. We must come to the people and have them cast their votes in a democratic and popular process that is regionally and internationally accepted. One would concur, that a close examination of our present position would place Saint Lucia at the economic and social crossroad. We must never lose our way; we must take timely and appropriate decisions if we are determined to secure a better standard of living for workers and protect the social and economic fabric that many Saint Lucians have worked hard to establish.